If you’re planning a long distance move and need one or more of your vehicles shipped, we’ve got you covered. Our professionals at A-1 Fargo Van & Storage provide full-service auto shipping for a complete range of vehicles. 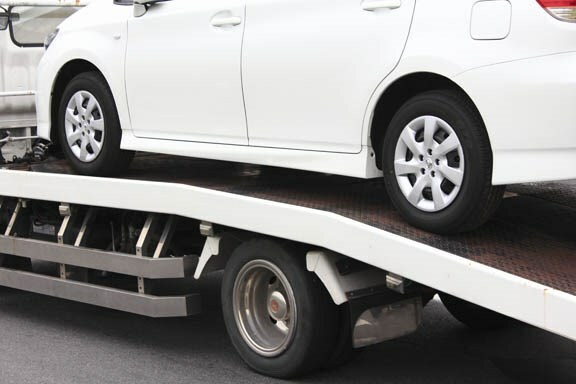 Whether you need to ship your car, SUV, truck, motorcycle, RV, ATV, or boat, we can get it to you right on schedule. Whether you’re moving across the country or across the world, our Miami long distance movers can transport your vehicle no matter the distance. If you need to store an extra vehicle for a while, our secure storage facilities offer both short and long-term storage solutions. Fire and theft protection systems ensure that your vehicle is kept safe and sound until you need it. For your free vehicle shipping or storage estimate, fill out our quote form today!